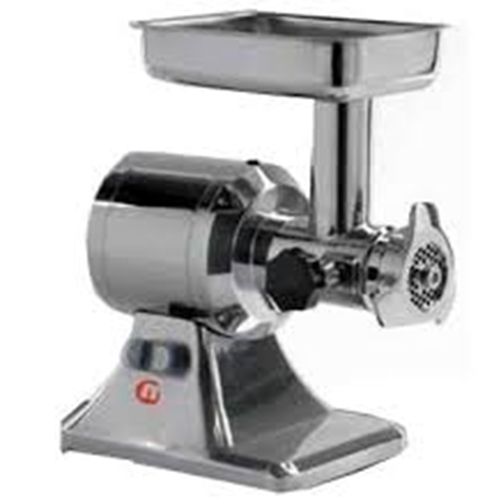 The Metcalfe TS22 Meat Mincer is a small but powerful commercial meat mincer, made from die cast aluminium and stainless steel to allow the mincer to provide a professional level of service for a long period of time. 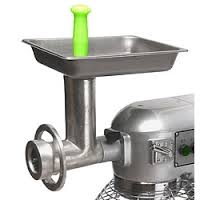 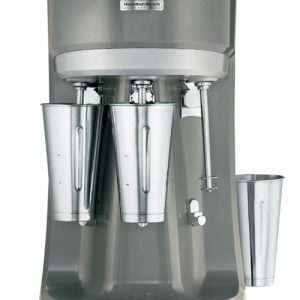 The Metcalfe TS22 Meat Mincer is designed to produce up to 200kgs of mince per hour, and comes complete with a grinding unit that can be removed for easy cleaning to allow quick reuse. 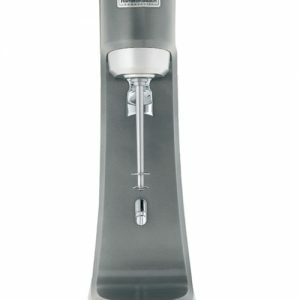 The Metcalfe TS22 Meat Mincer comes complete with an on/off switch protection with a waterproof rubber cover and a plastic base protection to prevent moisture rnterting the motor and electronics. 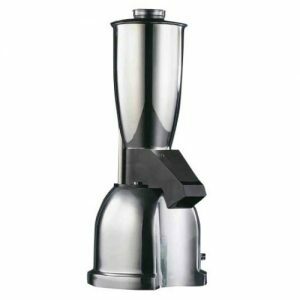 These features are designed to help protect and minimise the the mincer from requiring maintenance.